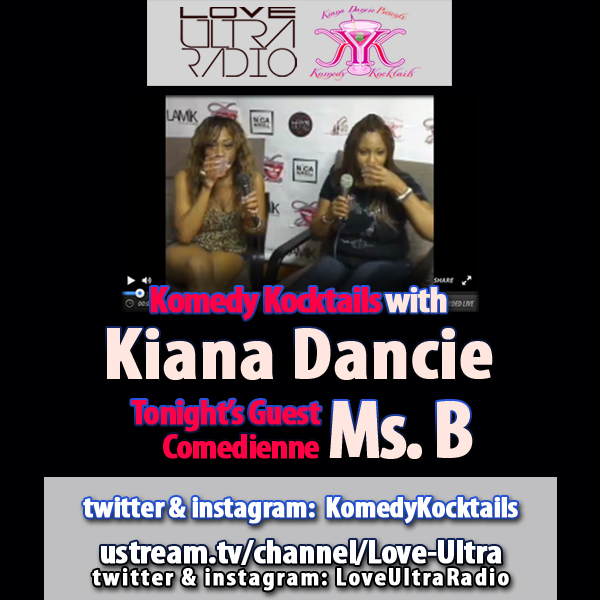 Our very own host Kiana Dancie sits in-studio for another live taping of Komedy Kocktails and her co-host today is Comedienne Ms. B. Love Ultra Radio is syndicated in Gambia on Vibes 106.1FM and we also speak with Zo! about some songs off his current release ‘ManMade’. Both guest get to talk about some of the struggles working in their industry and Zo! touches on his efforts to teach students to prosper with music. Interviews Love2013, Atlanta, comedy, DaFlavaRadio.com, Detroit, dj, Florida, Gambia, Ghana, Haiti, Jamaica, jokes, Kiana Dancie, KomedyKocktails, live, MadeMen, Miami, mix, mixshow, New York, online, soul, urban, Zo! 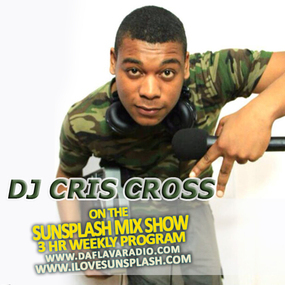 On this weeks syndicated radio program, we speak with accomplished DJ Cris Cross 876 currently on-air spinning Saturdays on 93fm in Jamaica. He also hosts HYPE TV’s Up & Live Show, and is apart of the crew Fresh Team. Cris Cross is a resident dj for Mix up & Blenda Entertainment and talks about working with Ragashanti, the difference of NYC juggling and taking music seriously after leaving school. Jah Prince spins at Face Off Fridays, MJQ Concourse, Atlanta – the 2nd Friday of every month and then 2nd Saturdays, Vibes Night Club in Decatur, GA.
DJ Jah Prince also is the host of ‘Love Ultra Radio’, RnB Show Tuesday Nights from 9:00pm to 1:00am. Listen weekly on www.DaFlavaRadio.com for the ‘Sunsplash Mix Show’ Saturday Mornings from 10:00am to 1:00pm (Eastern). 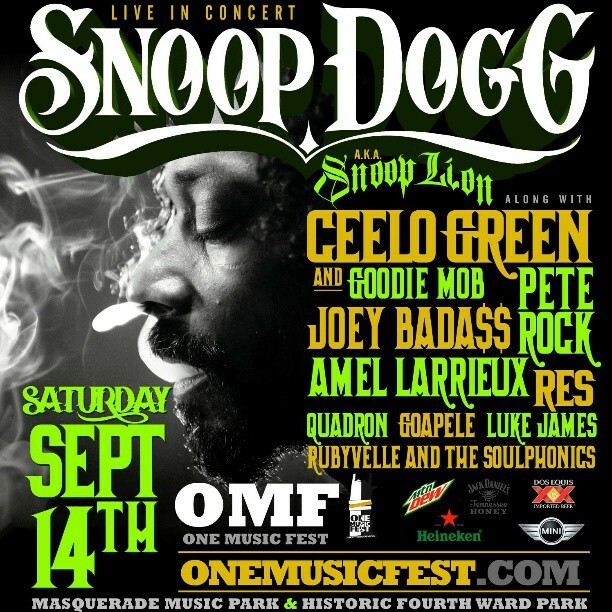 This show is also heard in the streets of Gambia on Vibes FM 106.1. 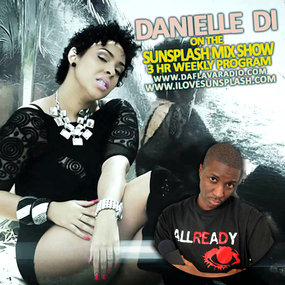 On this weeks syndicated radio program, we speak with reggae artist Danielle Di about continuing to record and push new music. She has been featured on many Caribbean festivals and left another good impression with her Jamaican fans at Reggae Sumfest 2013. Working with Grammy winning producers Sly and Robbie has been an experience and the resulting album ‘The Rebel’ is a strong release. As we await another vivid video for the single ‘My Man’, check out her ‘Pat It Up’ video on youtube.